Companies are taking a new look at summer hours and vacation time. 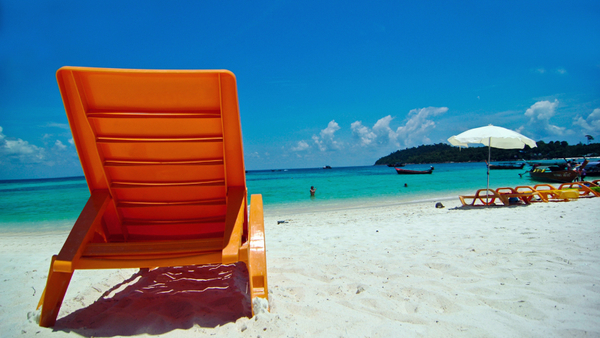 Reminding employees to take a summer vacation may be great for your company’s bottom line, HR experts say. Increasing flex time over the summer and encouraging employees to take vacation time can have a significant payoff for employers because it allows workers to get re-energized and return to work more engaged and productive.